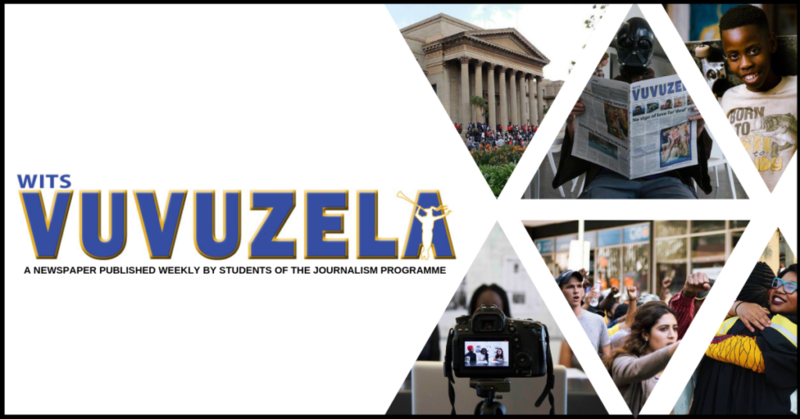 To cover breaking news political stories for News24’s digital platforms. 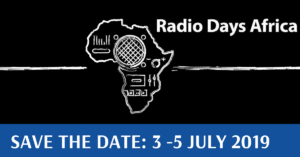 The political reporter is well-versed in the political dynamics of South Africa and will set the agenda with his/her reportage and analysis of the political landscape. 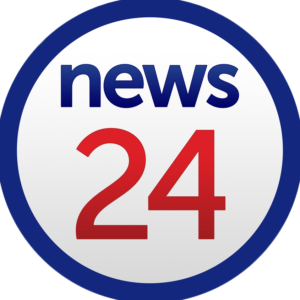 – Provide comment and analysis for News24’s various digital platforms. The ideal candidate has an excellent knowledge and understanding of the South African political landscape and a proven network of sources. He/she has a passion for politics and for following the lawmaking process. 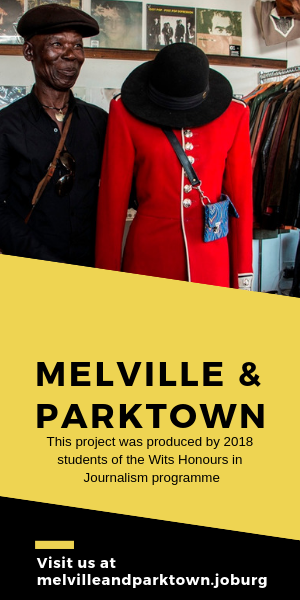 The successful candidate has proven that he/she can report on and analyse political events and government policy at high speed and has a passion for telling stories on digital platforms. – A portfolio of excellent coverage. – Solid experience of digital platforms and passion for working in an online environment. 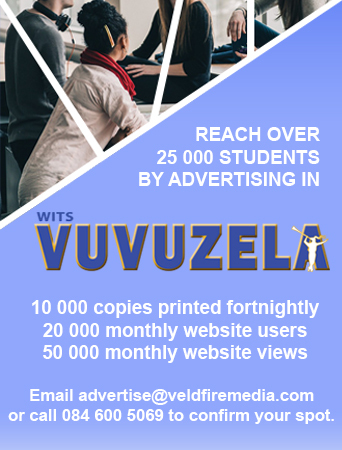 Media24 is a leading media company in Africa with interests in digital media, newspapers, magazines, printing, distribution, book publishing, job classifieds and ecommerce. Media24’s digital media division, 24.com, is a leading African network of popular digital publishing brands and online services across internet, mobile and applications. 24.com is dedicated to creating and sustaining uniquely African online and mobile communities. As South Africa’s largest digital publishing house, the network welcomes over 16 million local unique browsers monthly. Media24 is part of Naspers, a multinational group of media and ecommerce platforms.Disclaimer: Preference will be given to employment equity candidates.